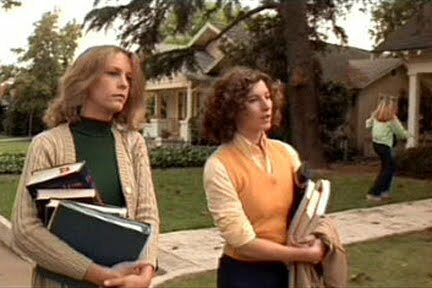 Halloween was groundbreaking for the time period and for independent movies. 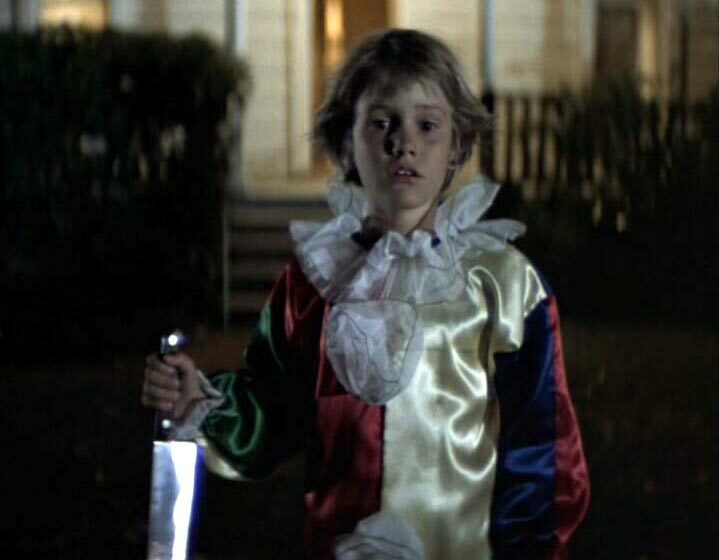 It paved the way for future slasher movies like Friday the 13th, A Nightmare on Elm Street, and Scream. Kevin Williamson wrote many references in his Scream screenplay to Halloweengoing so far as to have the characters watch the movie and the action of the movie mirror the action inHalloween. His character Billy Loomis is named after Donald Pleasance’s character. 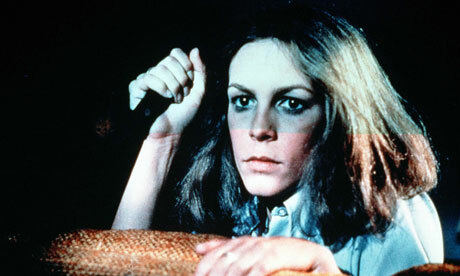 Seven sequels and two remakes came to follow over the years following Laurie Strode or her daughter Jamie Lloyd. Donald Pleasance would continue to play Dr. Loomis for HalloweenII, 4, 5, and 6. 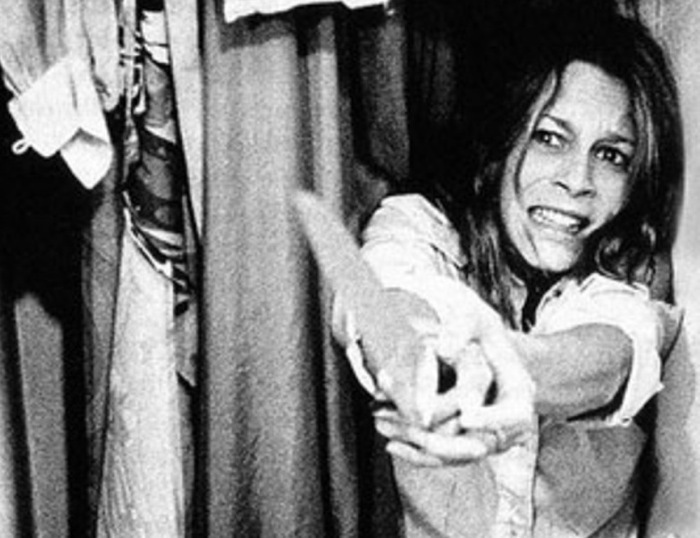 Jamie Lee Curtis would return for the sequel Halloween II as well as reviving the character 20 years later in Halloween H20 and finally killing her off in Halloween: Resurrection. Rob Zombie wrote and directed both remakes that focused on the back story of Michael Myers and how he became a six-year-old killer. Don’t look for Michael inHalloween III: Season of the Witch. Carpenter and Hill wanted to tell a different type of story. The film was widely panned and Michael was brought back for each sequel after that. I think the movie is a perfect example of the idea where “less is more” in regards to how you go about scaring the audience. Nick Castle, who plays Michael, moves very slowly and typically just tilts his head giving him very minimal emotion. You do not know why he kills his sister or why he is after Laurie. Those reasons come in the sequel. He is just this mysterious force lurking around. Laurie seems to be the only one that sees him throughout the beginning of the movie. Take notice of how little blood is actually used in the movie. Current slasher movies, including theHalloween remakes, use copious amounts of blood thinking that idea makes the movies scarier. I disagree. The movie is lit perfectly giving off the eeriness that is Michael Myers. His dark presence is always felt no matter if he is in the background or in fore front of shot especially during the nighttime sequences. Sometimes you can only see his mask or the outline of his frame. Carpenter’s minimalist score elevates the thrills. Between the opening theme or the slow tones used as he is approaching, it makes the movie even scarier. The score is one of the best horror scores since Bernard Hermann’s Psycho theme. 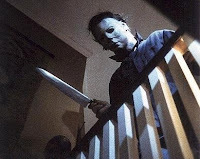 You cannot help but think of Michael Myers whenever you hear the score.